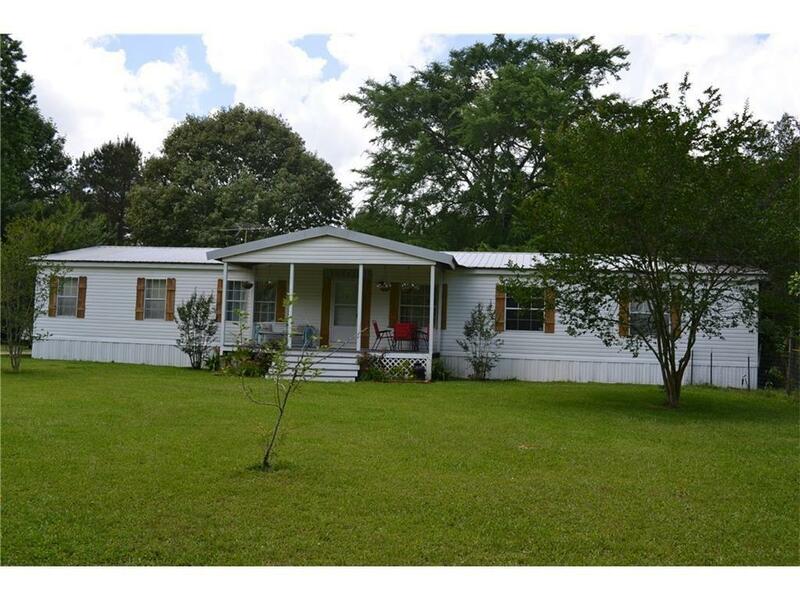 Well maintained 4BR/2BA home located in the Deville Community. 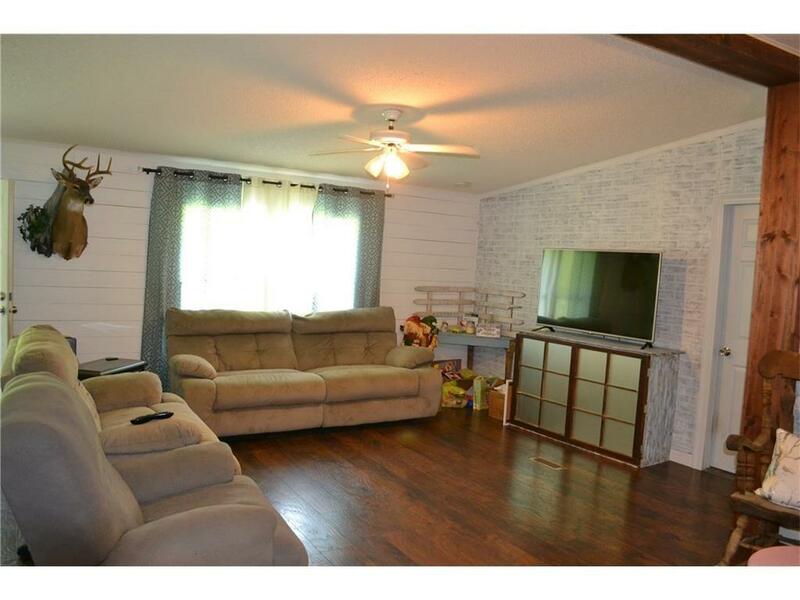 This property offers many modern updates. 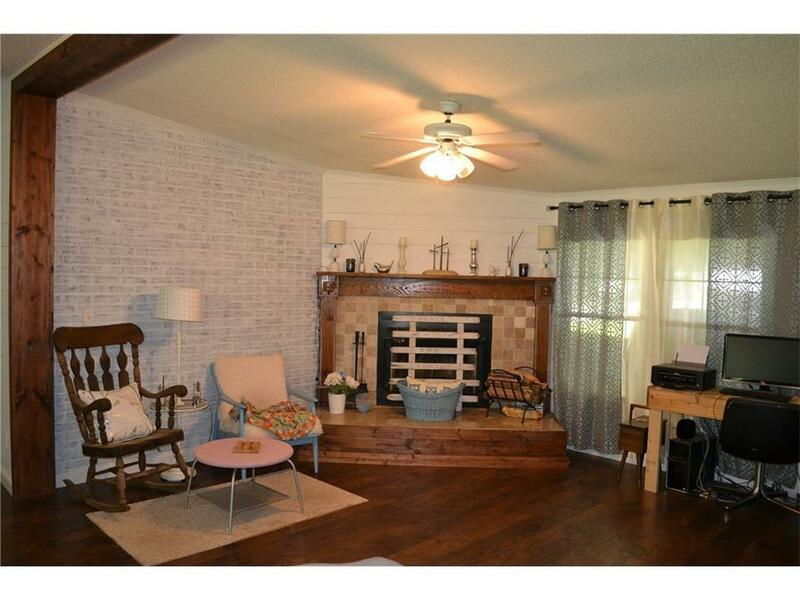 The living area with fireplace is open to the formal dining room. The kitchen is spacious and has lots of counter top space, storage and full views into the living room. Huge master bedroom with en-suite bath and walk-in closet plus a dressing area. The secondary bedrooms are spacious as well with large closets and easy access to the hall bath. 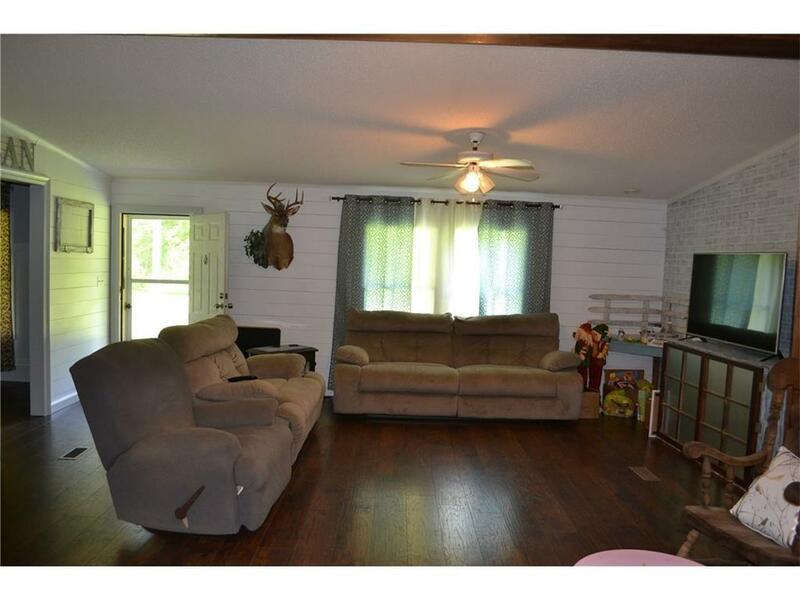 The approximately 2 acre lot has room for horses or gardens. Storage building large enough to be used as a workshop. RV hook ups and additional concrete pad. Property is 100% financing eligible for qualified buyers. Call today to schedule your tour. Listing provided courtesy of David Beckham of Realty Executives Of Alexandria.